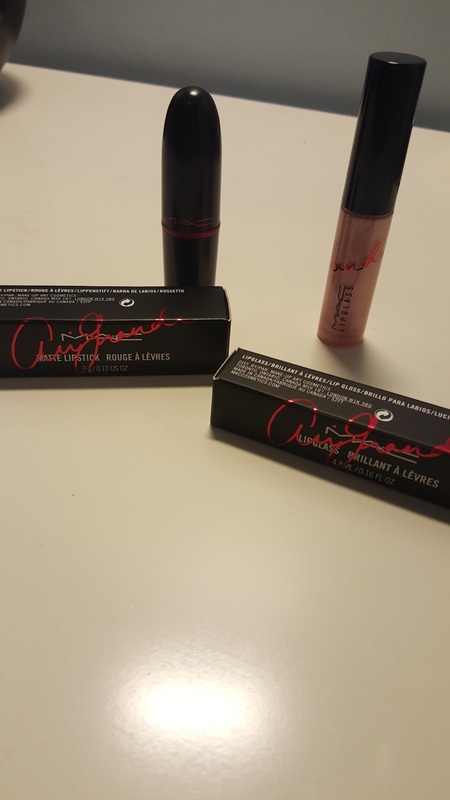 On 4th February, Ariana Grande released a lipstick and lipgloss by MAC Cosmetics. Every single penny goes to helping those living with and affected by HIV/AIDS. The lipstick costs £15.50 and the lipgloss costs £14.50. A total of £30 which is almost equivalent to the price of one Chanel lipstick. In other words, it was worth it. 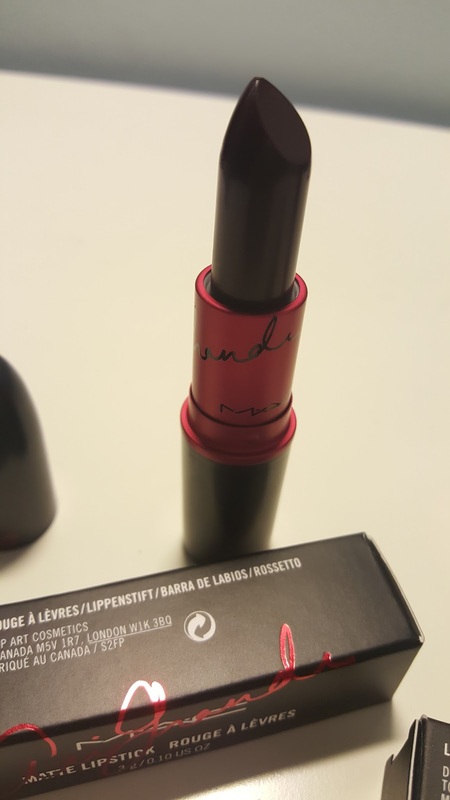 The lipstick is a deep matte plum colour. If you lightly dab against your lip, it is wearable in day time. If you then build up the layers, it goes quite dark so would be more suitable for night time. 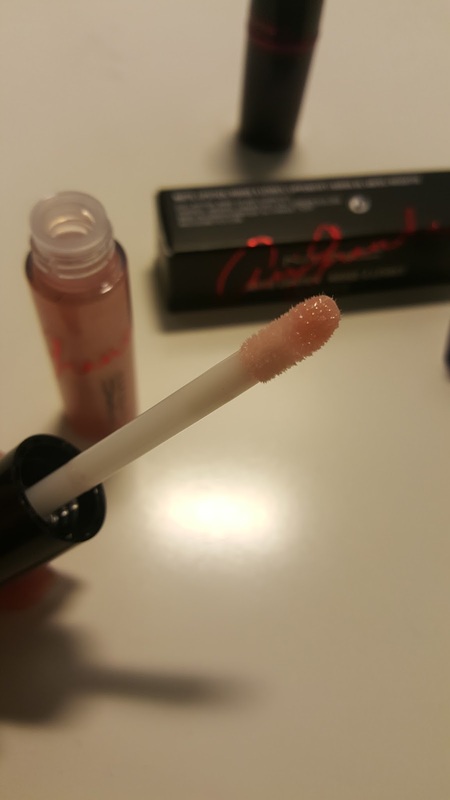 The lipgloss is a contrast from the lipstick. It doesn't tingle on your lips though like the other MAC lip glosses which I quite enjoyed but anyway, the colour is very pretty, light and has small specs of glitter. Layering this over the lipstick is great (lipliner needed!) - just don't wear this if it is a very windy day...I speak from personal experience. Overall, I am very happy with my buys - a very good start to February!